Soviet military and party leader. Born in St. Petersburg in the family of a cart driver, graduated from Chernyaevskie General Education Courses. In 1912 he joined the RSDLP (b). For active revolutionary activities Baranov was repeatedly subjected to repression. In 1913 he was arrested in the case of the Central Bureau of Trade Unions, expelled from St. Petersburg and deprived of his right of residence in major cities of Russia. In 1915, the military service began Baranova. In 1916, by the verdict of the court martial for anti-government propaganda work among the soldiers, he was sentenced to eight years in prison, but was released soon after the February revolution. He was elected chairman of the front-line department of Rumcherod, and then chairman of the revcom committee of the Romanian front. In 1918, Baranov joined the Red Army, where he held various elective and commanding positions. So, he was a member of the Committee of the RSDLP (b) of the 8th Army, commanded the 4th working army in Ukraine, was a member of the Centroshtab of Donbass, then on the eastern, Turkestan and southern fronts was a member of the Revolutionary Military Council, head of the political department. 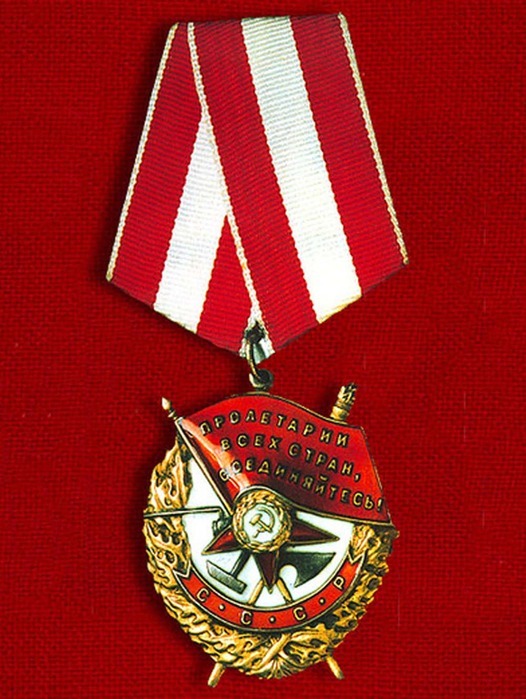 During the operation near Kronstadt in 1921 he was awarded the Order of the Red Banner. 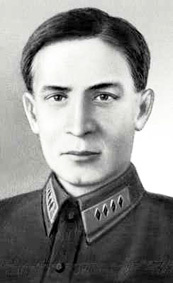 In 1923–1924, Baranov served as chief and commissar of armor forces; in the following years, his life and work were mainly connected with the air force. 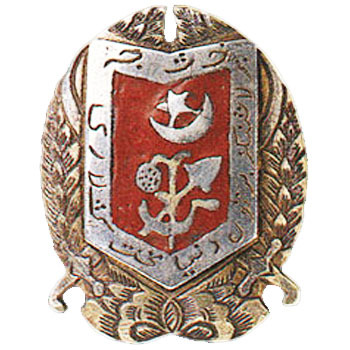 In January 1925, Baranova was appointed head of the Red Army Air Force. 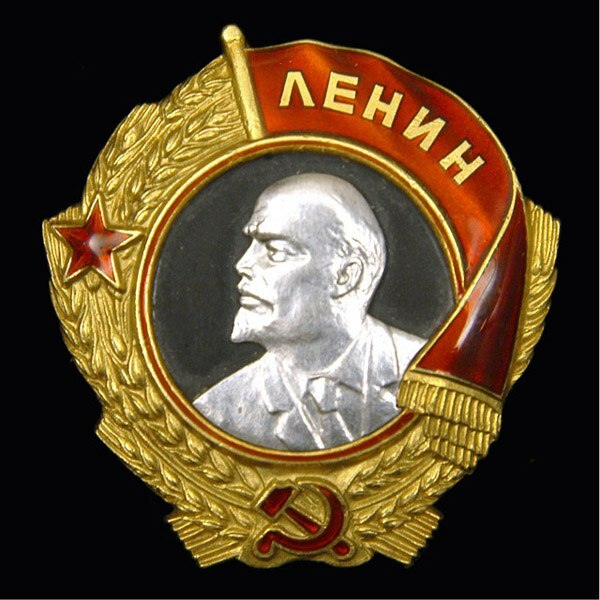 At the same time in 1925-1931 he was a member of the Revolutionary Military Council of the USSR. In 1931, Baranov became a member of the Presidium of the USSR Supreme Economic Council and headed the All-Union Aviation Association, from January 1932 held the posts of Deputy Commissar of Heavy Industry and Head of the Main Directorate of Aviation Industry. Baranov paid much attention and effort to work in public organizations. He was the head of the Osoaviakhim aviation sector, the initiator of the development of gliding and light-engine aviation, one of the organizers of secondary technical and higher aviation education in the USSR. On his initiative, Moscow, Kharkov and Kazan aviation institutes were created. 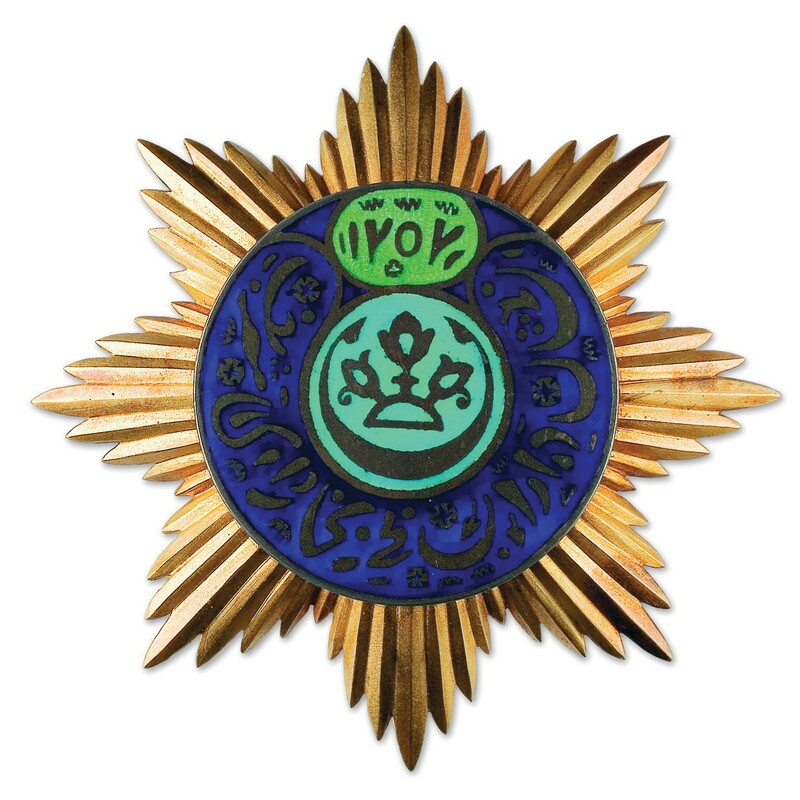 The activities of Baranov were awarded the Order of Lenin , the Order of the Red Banner , the Military Order of the Khorezm Republic and the Golden Star of the Bukhara Republic . He died in a plane crash near Podolsk. Buried in the Kremlin wall. 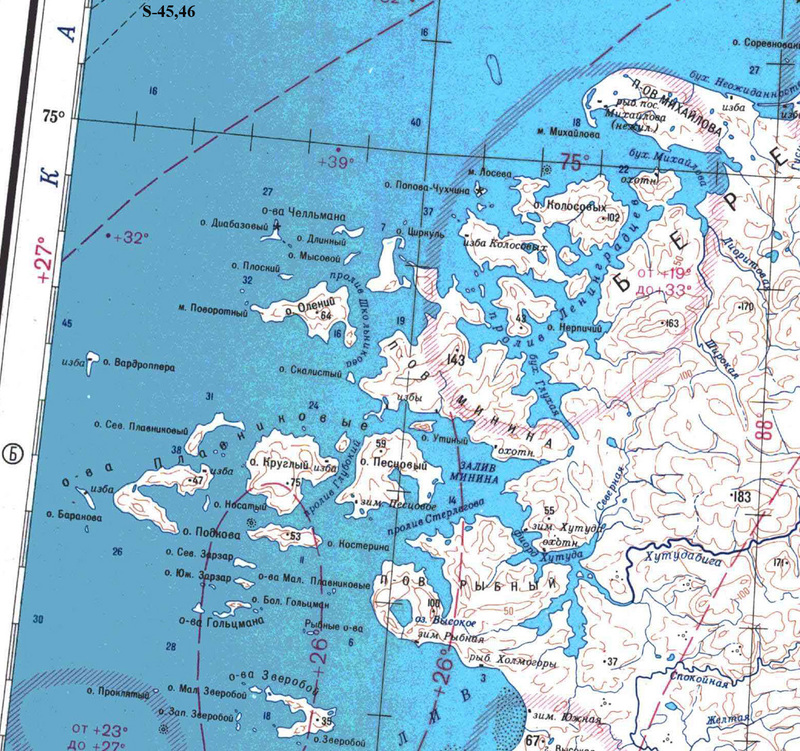 An island in the southwest of Minin's skerries in the Kara Sea. Called V.I. Vorobyov in 1933.